Can be either opened by fingerprint or key. Never lose the stored fingerprint due to power shortage. 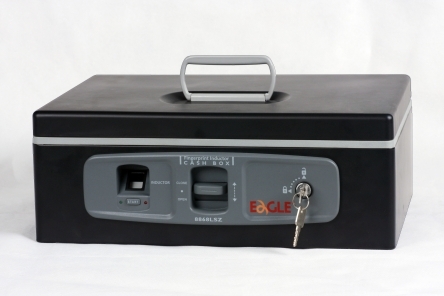 12 sets of finger prints can be stored at a time. Compact in size, easy to carry.